Clinical trials are an essential but costly component of drug development. It typically takes pharmaceutical companies 17 years to get from basic science to clinical product.3 With connected devices, clinical trials can benefit from digital health technology with significant cost reductions of conducting clinical trials, as well as potentially leading to safer outcomes for patients involved in them. Begin to make trials more effective and efficient with our connected devices. 19 Feb 2015 Plymouth Meeting, PA – February 17, 2015: CRF Health, the leading global provider of electronic Clinical Outcome Assessment (eCOA) solutions for the life sciences industry, today announced a new partnership with Vodafone. 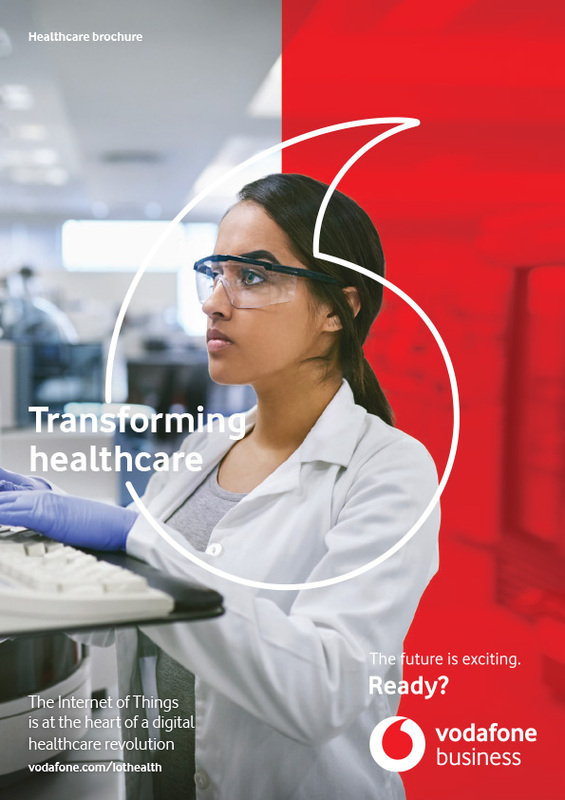 CRF Health will use Vodafone’s global Machine-to-Machine (M2M) platform to offer an enhanced service to clinical trial operators and their patients. 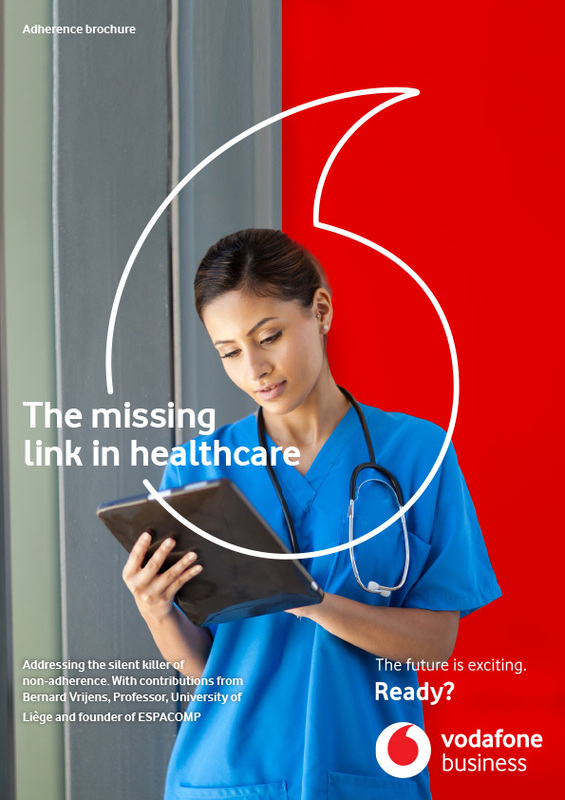 24 Mar 2015 Vodafone’s Machine-to-Machine (M2M) technology enables PHT Corporation to more efficiently manage worldwide clinical trials through real-time access to patient experience data. IoT helps mitigate supply chain risks and enables timely corrective action to be taken in the event of a problem. IoT can also improve medication adherence, where connected medicine cabinets automate prescription renewals.